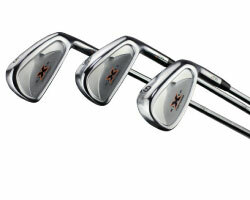 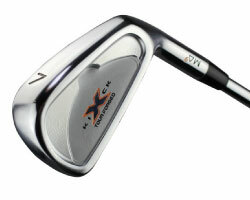 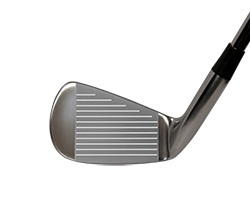 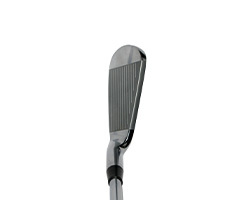 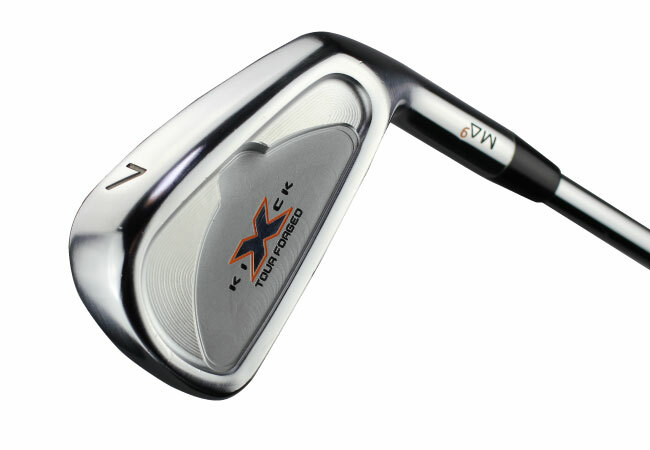 MA-9 Tour Forged Irons from Kick X golf provide a unique soft feel not present on cast iron clubs. 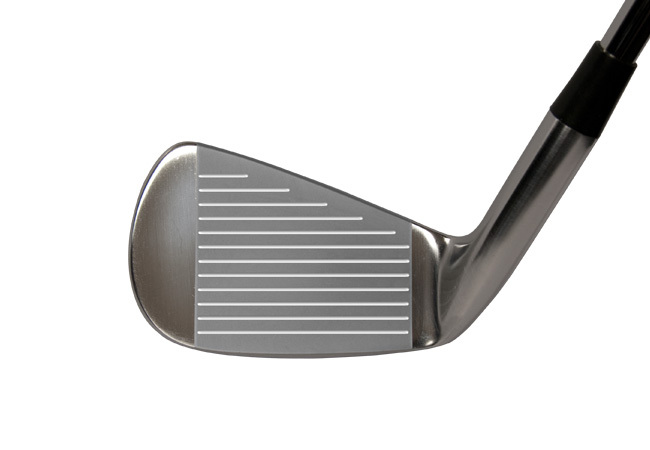 The Tour Forged irons have an enlarged face, allowing for an enhanced sweet-spot offering maximum playability and amazing forgiveness - even on off-center and miss hit shots. 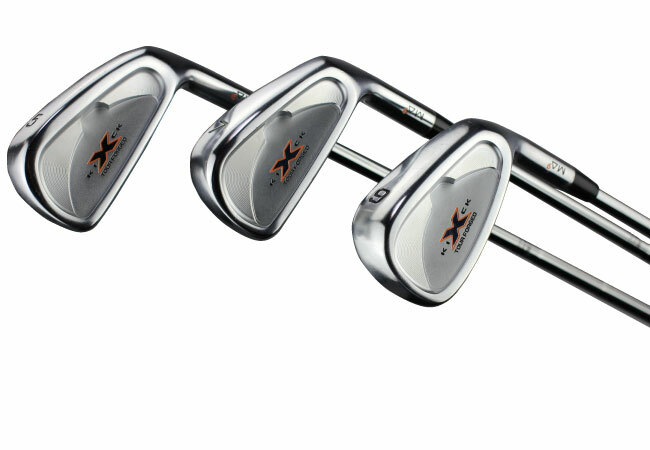 The Kick X MA-9 Forged irons cater to a wide variety of golfers delivering all who play them total shot control and unbelievable game enhancement, while a lower center of gravity dramatically improves distance after impact. 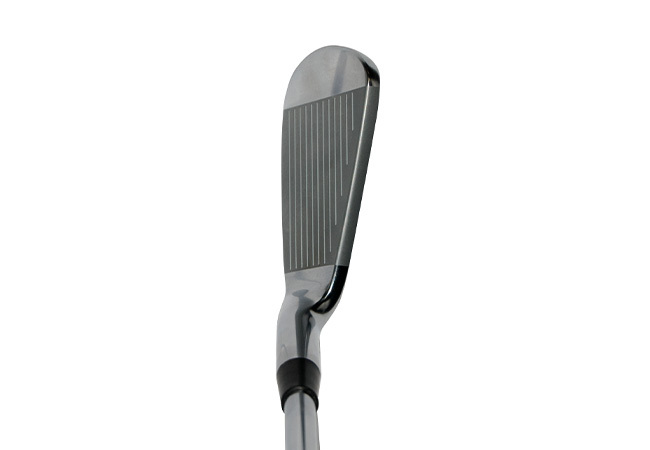 The unique rear cavity design, coupled with precision heel and toe weighting greatly expand the sweet-spot, providing more forgiveness and premiere balance.